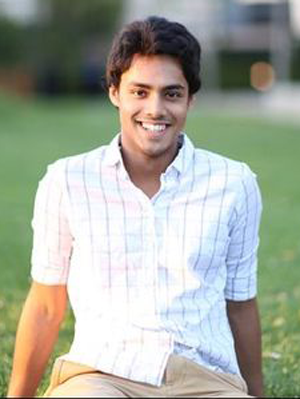 Ranjay Krisha is a PhD candidate in Stanford’s Artificial Intelligence Laboratory. He is also a teaching fellow at Stanford University, where he designed and teaches a course on Computer Vision. His research interests lie at the intersection of artificial intelligence, computer vision, machine learning and human-computer interaction. Ranjay has been leading the Visual Genome project, which aims to serve as a source of continually expanding structured visual knowledge. Ranjay holds a Bachelor’s degree in Electrical & Computer Engineering and Computer Science from Cornell University, and a Master’s in Computer Science from Stanford. His Masters Thesis on “Visual Genome: Crowdsourced Visual Knowledge Representations” won the Christofer Stephenson Memorial Award for best Stanford CS Thesis in 2016.